Playa Escondida, also known as Playa del Amor (Lover’s Beach) and an icon of the Riviera Nayarit, has been included on Flight Network’s list of The World’s 50 Best Beaches©. Flight Network is one of North America’s top online travel agencies. According to FlightNetwork.com, the list is “a diverse collection of off-the-beaten-path slices of paradise from every hidden corner of our planet.” To create it they consulted over 600 of the best journalists, editors, bloggers, and travel agencies from around the world to ask for their opinions and experiences. With this effort, Flight Network pulled together the most accurate and trustworthy list available to inspire travelers and help them choose their next winter vacation destination. Playa Escondida—part of the Islas Marietas, located in Banderas Bay—is 9th on a list that includes 49 other gorgeous beaches in Europe, North America, Central and South America, the Caribbean, Asia, Africa, and Australia. 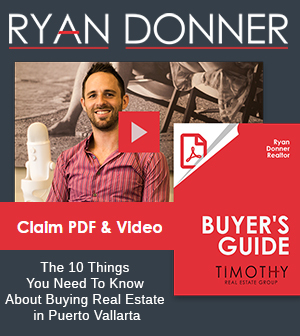 As its name indicates, Playa Escondida is a true secret paradise, hidden from view. It’s located on Isla Redonda within the Islas Marietas National Park, which is also a Biosphere Reserve and a Natural Protected Area (NPA). This place is much more than just a beach: it’s filled with wildlife and offers adventures that are well worth experiencing. One of its unique inhabitants is the blue-footed Booby, and it’s also home to many other exotic species both on land and under the waves. According to Flight Network’s blog article: “Imagine a beach completely tucked away inside a cave with a cavernous opening in the roof to let the perfect amount of sunlight enter. 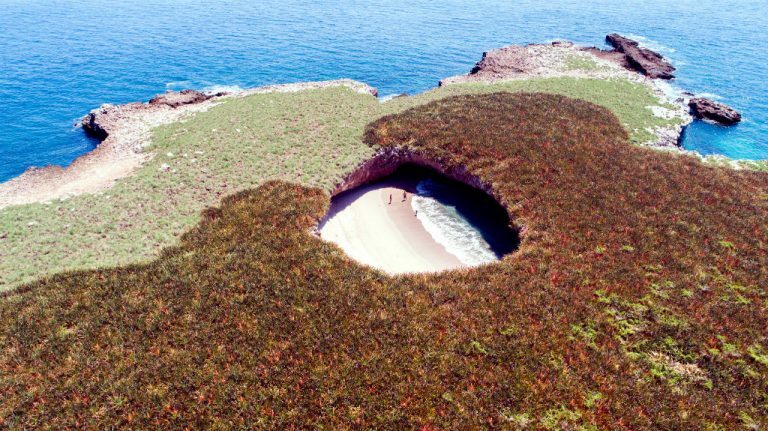 That is Mexico’s Hidden Beach, and it’s undeniably one of the most interesting beaches in the world. 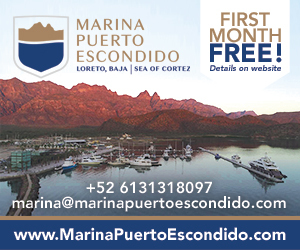 The article also extends recommendations on how to reach the destination, the airlines that connect cities in Canada and the United States with the Puerto Vallarta-Riviera Nayarit airport, and the safety measures in place to fully enjoy every second of the adventure.